Production of the Peugeot 3008 has halted. 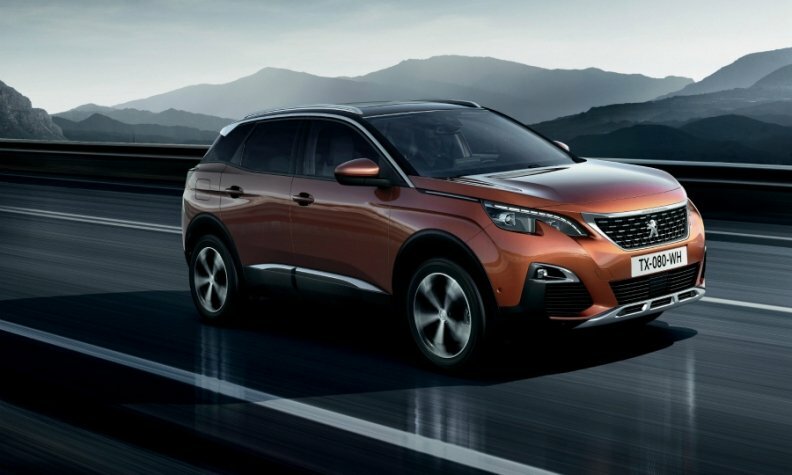 MOST, Czech Republic -- A fire that broke out at Recticel International's factory in Most, Czech Republic, last week has forced PSA Group to halt production of the Peugeot 3008 compact crossover at its plant in Sochaux, France. Brussels-based Recticel declared force majeure following the Jan. 22 fire in one of the factory's production halls. The Recticel plant specializes in producing surfaces of interior car components, including instrument panels and door panels. The factory supplies various tier-one auto suppliers, who then ship components to automakers. The suppliers include Johnson Controls, Magna International, Faurecia, Visteon, IAC, PVT, Grupo Antolin and Decoma, according to industry data. "Recticel and its customers, supported by the affected OEMs PSA, Renault, Daimler, BMW and Volkswagen, are cooperating to identify solutions and elaborate alternative production plans that will allow gradual restart of the production of parts, in order to minimize the disruption at the customers' assembly plants," Recticel said in a statement Tuesday. The 3008 has been a strong sales leader for PSA. The company said earlier in January that in the three months since its launch, it received 60,000 orders, exceeding the automaker's targets prior to launch by 70 percent. PSA is seeking to obtain PU foam surfaces from other suppliers, with particular focus on manufacturers from China, a spokesperson for PSA Sochaux told local news agency AFP. Located in eastern France, the factory in Sochaux is operated by a workforce of close to 10,000, according to PSA. The fire at one production hall at the Most site forced Recticel to close all of the plant due to safety concerns. The supplier has said that no one was injured in the fire, but it is still assessing the extent of the damage. Its engineers and contractors were allowed back inside the plant on Jan. 27, it said in a Jan. 31 news release. The Most facility is covered by insurance policies "in line with industry standards," it said, adding that Recticel is "currently not in a position to assess the financial consequences of this incident." The site has annual sales of 547 Czech koruna ($21 million) and employs 390 people. Most is located 87 km from the Czech Republic's capital Prague, in the country's northwest.